EIDR, the source of universal identifiers for digital distribution of movie and television assets, has appointed Will Kreth to lead the organization. Will is tasked with guiding EIDR into the next phase of its mission to provide industry standard identification for workflow automation. His work will include driving automation for digital distribution, expanding international usage to deliver increasing global value, and solidifying EIDR’s long-term scalability and reliability to meet industry requirements for growth. 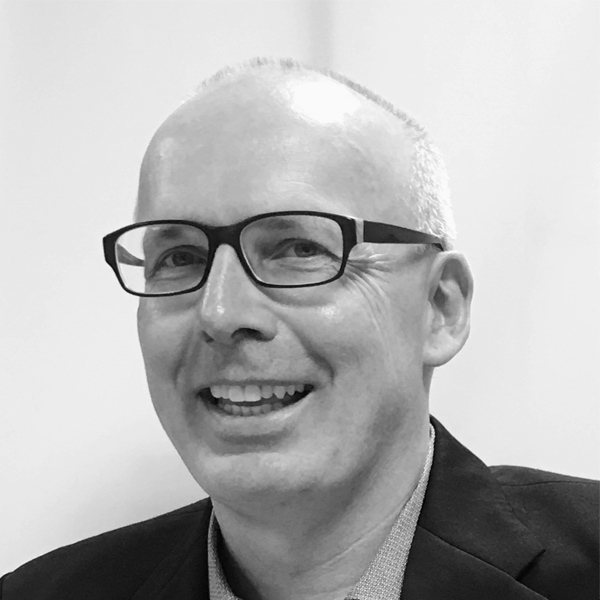 Will Kreth has been involved in the broadband and digital media revolution for more than two decades and is a strategic advocate for supply chain automation, improved metadata workflows, and digital and media asset management systems (DAM and MAM). He joins the organization from Showtime Networks where he was Director of Metadata Management, responsible for the implementation of consistent guidelines and best practices for Showtime video content, including standard EIDR registration for all content. Will’s involvement with EIDR goes back to his earlier work at Time Warner Cable (now Charter), where he helped found EIDR as part of the CableLabs unique ID working group. While at Time Warner Cable he also won the 2010 ITVT.com award for Individual Leadership in Interactive Television. Will will report to the EIDR board, whose member companies are headquartered across the US and internationally. He will continue to be based in New York City. EIDR (Entertainment ID Registry) is a universal identifier system for movie and television assets with more than 1.2 million records. From top level titles, edits and DVDs to encodings, clips and mash-ups, EIDR provides highly curated, globally unique identifiers for the entire range of audiovisual object types that are relevant to entertainment commerce. For more information about EIDR, please visit eidr.org.